Physicians in isolated communities throughout New Mexico have long suffered the proposition of professional burnout. 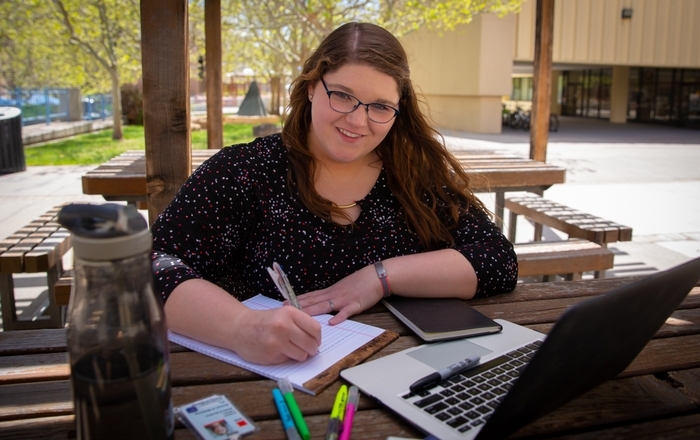 The University of New Mexico Locum Tenens Program, borne in the autumn of 1993, has provided much-needed relief for physicians reliant on continuing education, their own medical treatment or simply personal time away from their practice. On its 10-year anniversary this month, the statewide program has provided 20,347 total days of placement - that's more than 55 "years" of coverage - in 31 of 33 counties. This fiscal year alone, the program placed more than 3,000 days of coverage. "Ours is the largest academic program of its kind in the country," says Dr. Dan Derksen, director of the program, and physician for UNM's Department of Family & Community Medicine. "It serves the New Mexico population in so many different ways." This uniquely public/private, physician-relief/academic program managed through the University of New Mexico's Health Sciences Center (HSC) offers enormous benefits to practicing physicians, medical students and residents, and New Mexico's rural population. Through the program, upper level primary care residents, recent graduates and faculty provide practice relief services in New Mexico's deep rural pockets. This exposes recent or up-and-coming physicians to isolated areas at the moment they likely are pondering where they want to practice. In exchange, residents receive valuable experience in New Mexico's most medically underserved communities, as well as actual payment for their services. 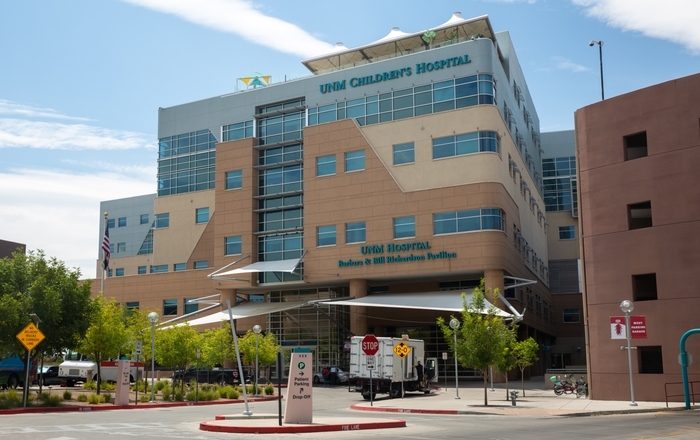 Moreover, they can experience invaluable practical medical circumstances in a venue outside of UNM Hospital. 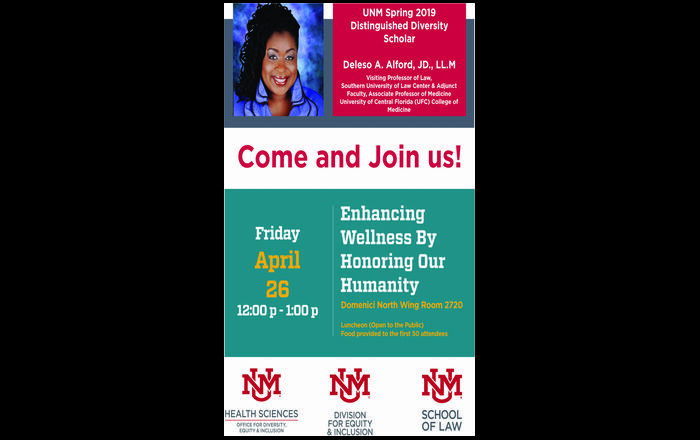 The Program has been a collaborative effort between the UNM Health Sciences Center, the New Mexico Department of Health, federally funded community health centers, New Mexico Health Resources and other local and regional practices. UNM's Locum Tenens Program has placed more than 50 UNM resident physician graduates involved in the program in sites where they previously had provided coverage a very significant statistic in a state with less than one-fifth of the national population-density average. "For the most part, this program has been an absolute and total success," Derksen relates. "We've been fortunate to maintain staff and mission continuity from the program's inception, along with UNM's ongoing commitment to rural outreach for all New Mexico residents." The UNM Locum Tenens Program is celebrating its 10 years of successful operation with a banquet November 7 at the Albuquerque Marriott Pyramid North. For more information on the program, contact Dan Derksen, M.D., at 272-4590. The University of New Mexico Health Sciences Center's mission is to provide added value to health care through leadership in providing innovative, collaborative education; advancing frontiers of science through research critical to the future of health care; delivering health care services that are at the forefront of science; and facilitating partnerships with public and private biomedical and health enterprises. For more information on the UNM Health Sciences Center visit http://.hsc.unm.edu.